See here everything that is included with the I Want It All Bo Bunny Garden Girl Bundle. In this bundle you'll receive all the papers and stickers you see, not to mention an amazing variety of embellishments that coordinate perfectly with the papers! The Garden Girl bundle includes rub-ons, layered chipboard, a pack of 27 die-cut journal pages, reusable stamps, jewels, and so much more! There were the two options in November for our Bo Bunny I Want It All membership. Don't miss out on any of the new Bo Bunny collections, purchase your own Bo Bunny monthly membership at FotoBella.com! If you sign up for the Basic Grey Page of the Month Club at FotoBella.com, you'll receive a kit each month with enough paper and embellishments for the included double page layout, as well as plenty of extras for you to do several more layouts. You'll also receive instructions on how to put together the layout which you can choose to follow exactly or with your own adjustments. The amazing thing about these kits is your ability to personalize to your own liking, while giving you an excellent starting point. 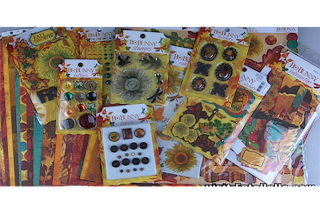 For the month of November, our members received the kit for the double page layout called Party Time. In your kit you'll receive all the paper, stickers, and embellishments you'll need for this layout plus plenty of extra. You can find the instructions for this layout here - Party Time Instructions. In these instructions you'll also find what supplies are included, the papers and embellishments, and what supplies you'll need to provide yourself such as your pictures and tools. In the following video you can follow along with me while I put the double page layout together. Don't forget this is simply a guideline you can follow. Use your creativity and make any changes to this layout to make it your own. 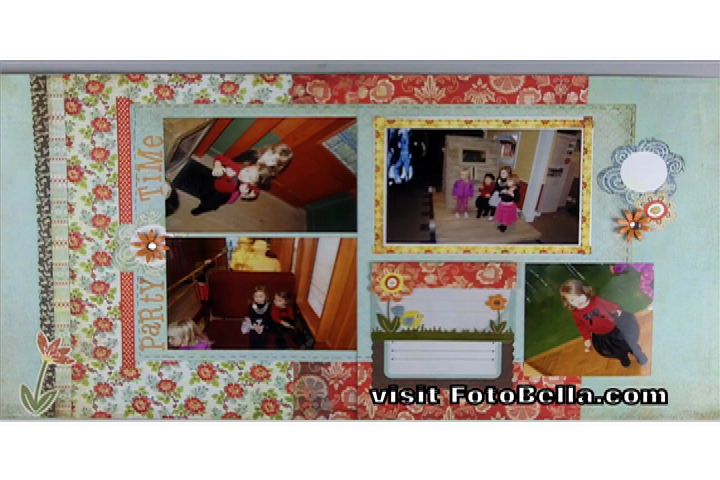 Remember you can purchase your own Basic Grey Page of the Month Kits at FotoBella.com. If you don't want to get the monthly kit, you can also just purchase the November kit Party Time here - November Basic Grey Kit Party Time. 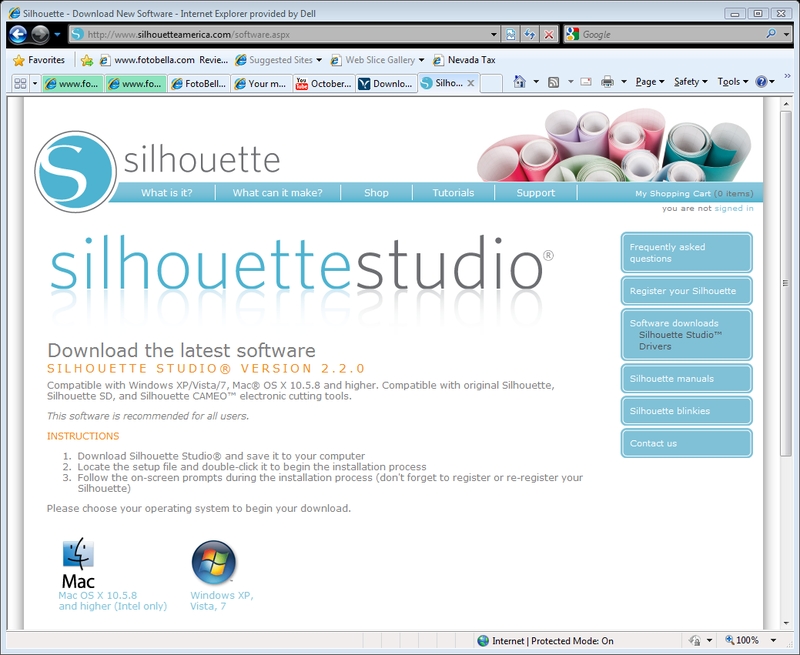 We have had some questions on how to install the Silhouette Designer Studio with the product key purchased from FotoBella. So, we created these simple step by step instructions. 1. 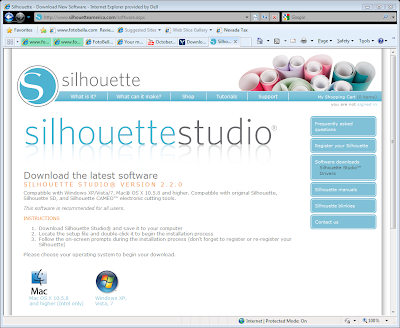 Be sure you have Silhouette Studio® v1.9.0 or higher installed on your computer. (Download the latest software here). 2. Launch Silhouette Studio. 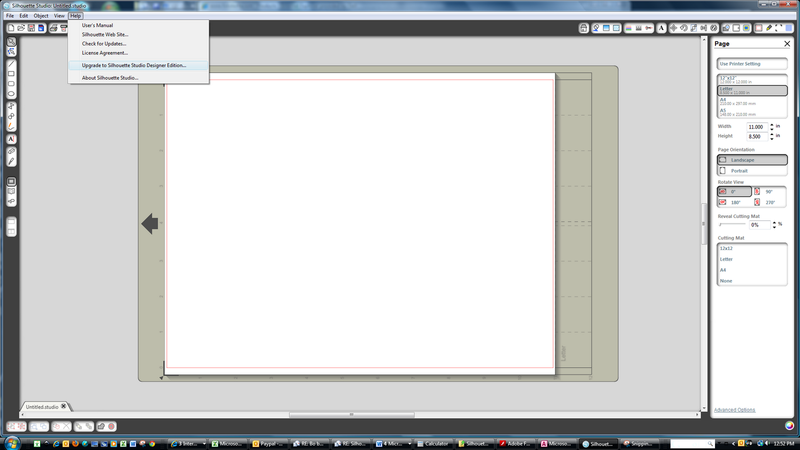 Under the Help menu in Silhouette Studio choose "Upgrade to Designer Edition". 3. 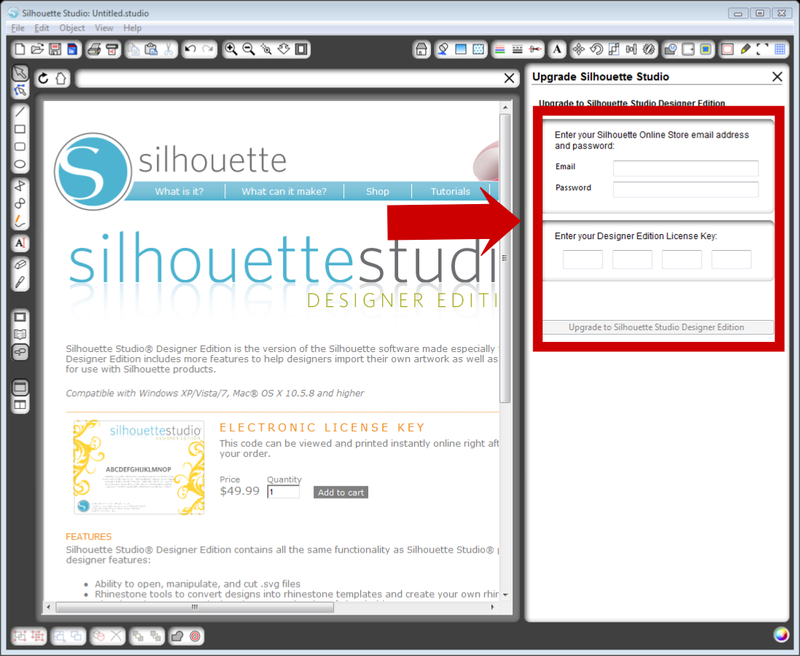 Type the unique 16-digit upgrade code you received via email from FotoBella™ along with your email address and password, then click the "Upgrade to Silhouette Designer Studio Edition Button" to complete the upgrade process. 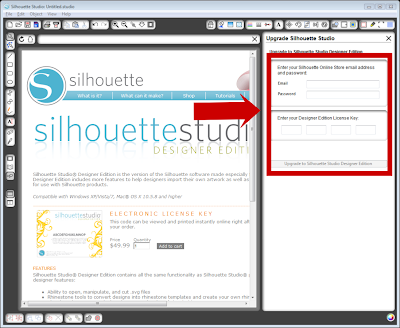 Get 10% off our already low price for Silhouette Designer Studio! Click here and use coupon code: DESIGNER.